Many things in life are more important than money. If you want more of these things in your life than you have right now, this book is for you. Saving money is no longer adequate for the achievement of financial security or the accumulation of wealth. 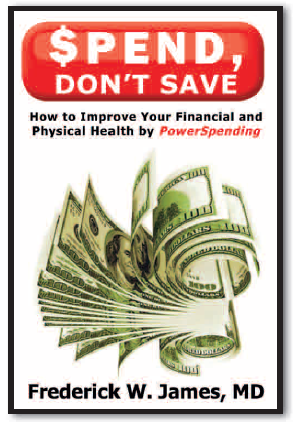 Transform your life with a system of spending called, PowerSpending. This strategy allows you to develop habits of good financial health.